A mysterious woman, carrying a blood stained knife, was caught on CCTV walking down the street in New Orleans and randomly stabbing passers-by. 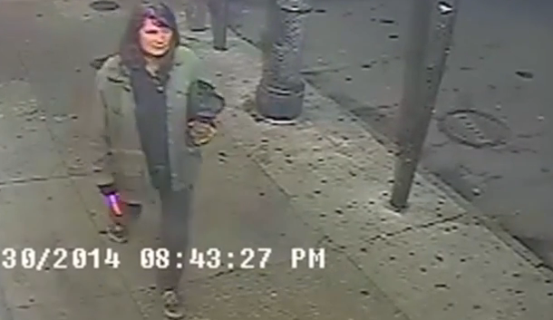 The New Orleans Police Department, who said the incident happened on Nov. 30th shortly before 9pm, is now asking for the public’s assistance in locating and identifying this woman. They believe she'd stabbed others before she was captured on surveillance video stabbing two men, a 28 and 62-years-old, who sustained minor lacerations.